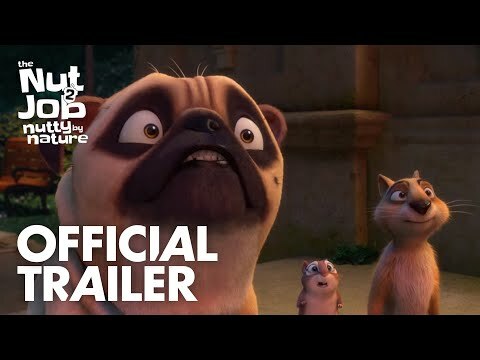 After the events of the first film, The nutty characters are back and Surly and his friends must stop Oakton City's mayor from destroying their home to make way for an amusement park. Based on author David Grann’s nonfiction bestseller, THE LOST CITY OF Z tells the incredible true story of British explorer Percy Fawcett (Charlie Hunnam) and the journey into the Amazon to discover evidence of a previously unknown, advanced civilization that may have once inhabited the region. Supported by his devoted wife (Sienna Miller), son (Tom Holland) and aide de camp (Robert Pattinson) the team return time and again to the jungle in an attempt to prove his case, culminating in his mysterious disappearance in 1925. 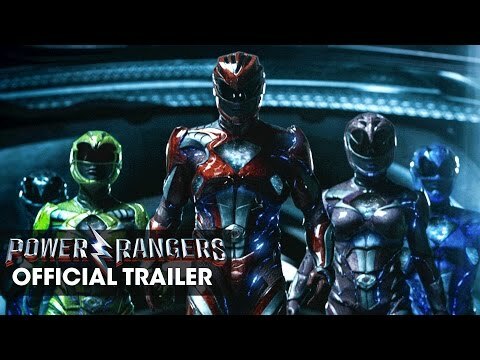 The Power Rangers has lost that campy do good feel from the TV series and is now a full blown super hero movie. It even has big name stars attached like Bryan Cranston and Elisabeth Banks. But remember how it used to be?